Our training consultations and evaluations are designed to give you as much information as possible that is relevant to you and your dog. 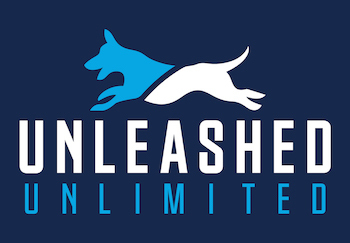 During the visit we meet with you and your dog, discuss your current state of training, review your specific training goals, and get to know a little about your dog’s personality. We will discuss our training options in more detail, show you our dogs so you have a full understanding of what to expect when working with us, and of course, answer any questions you may have. This appointment is free of charge and is designed for dogs 16 weeks and older, are completely vaccinated and healthy, and have been living with you in your home for two weeks or more. This appointment is necessary before enrolling in any of our dog training obedience programs. Bear right up the drive way and park where you can. Be sure to keep your dog on leash at all times. Give your dog the opportunity to use the bathroom before entering the training building. Our main entrance is in the front of the building near the fountain. Use online mapping software or GPS to ensure you leave enough travel time and have the best directions from your home. Your consultation and evaluation will be held at our training center in Leander, below is our address and phone number.